Jayride.com is a travel marketplace for airport shuttles and private car transfers. Our platform lets travelers search, compare and book directly with thousands of transfer companies at more than 500 airports across the United States, Australia, New Zealand, United Kingdom, and Ireland. More countries to be launched in 2018. With exceptional coverage, Jayride.com offers a complete ground transport solution for the travel industry and helps hundreds of thousands of passengers travel every year. We partner with new transfer companies daily, bringing unparalleled coverage and supply to the industry. 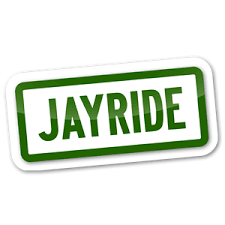 At Jayride you can compare thousands of airport shutlle and transfer companies and book the best deal for your destination.